1. A baby is growing inside your partner, which means she’s tired, irritable, and probably more than a little anxious. Make her life easier by asking what you can do to help her. The answer to this will likely change from day to day (or hour to hour), so make sure you ask it often and don’t assume that what was helpful yesterday will be helpful today. 2. Talk to friends or colleagues who are fathers. They will likely have some advice or insights as to what to expect once the baby arrives. 3. 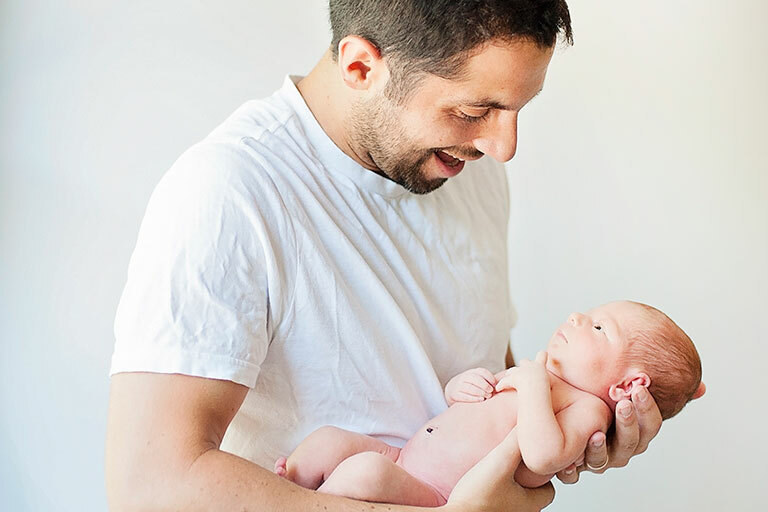 Get educated with these humorous books for dads-to-be–all written by seasoned fathers who can relate to what you’re experiencing. 4. Remember: she’s the one eating for two, not you. Stay active and don’t fall into the trap of consuming more calories just because your partner is. 5. Talk to your boss well in advance about taking post-baby vacation time. Make sure you clearly communicate how much time off you plan to take. 6. 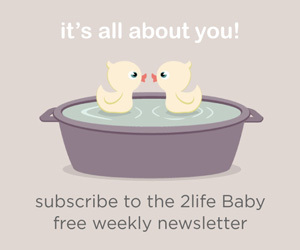 Be a supportive partner and attend prenatal classes and ultrasound appointments with her. Some dads-to-be even attend OBGYN appointments with their partner if they can take the time off work. Talk to her about her preference. 7. Be an involved partner by partaking in the decision-making process. You might not care about the color of the carseat or what bottles the baby will drink from, but there are likely some areas that you’re passionate about (the nursery colors? the baby’s name?) so voice your opinion and get involved. 8. When she goes into labor, you become her “yes man,” no matter what the request. 9. Enjoy those wonderful newborn cuddles; they don’t last forever. 10. Take lots of pictures during the first few weeks. 11. Once the baby is home, be flexible and accommodating to your partner. She will need (and appreciate) the support. 12. Be prepared to reorder your personal priorities: superhero movies, pickup sports three times a week, and that unfinished screenplay will all take a back seat to your responsibilities at home. 13. Your baby will change faster than you can imagine, so relish every moment that you can, including the screaming, the exploded diapers, and the sleepless nights. 14. Expect to become well-acquainted with your laundry machines.